It was announced last month that the Nobel Prize in Physics 2013 has been awarded jointly to François Englert and Peter W. Higgs for the theoretical prediction of the Higgs boson. The speedy award reflects the importance of the Higgs boson. The experimental results for “the discovery of the Higgs boson”, have been crucially important for this breakthrough. The International Center for Elementary Particle Physics (ICEPP), The University of Tokyo has participated in LHC and ATLAS experiments from the planning stage, and prepared and promoted them in cooperation with the School of Science, with a view to the discovery of the Higgs boson. 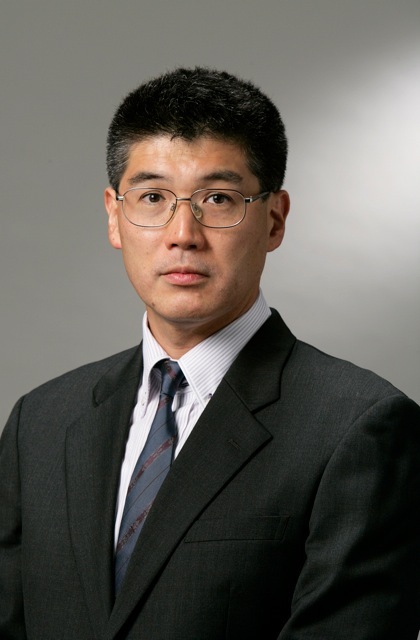 Professor Tomio Kobayashi and Professor Shoji Asai are core members of the project. 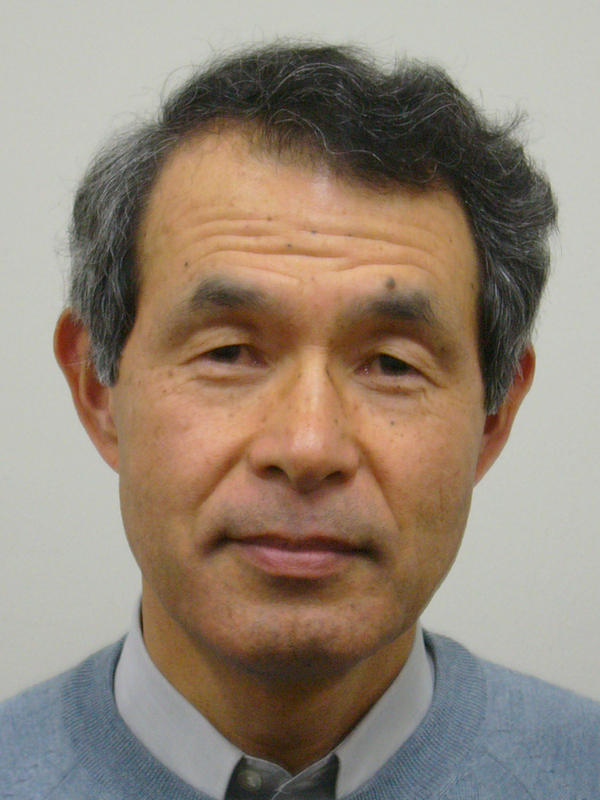 Professor Kobayashi has organized Japanese researchers for the ATLAS experiment and greatly contributed to the design/manufacture of detectors and implementation of the project. He also played an important role in the establishment of a regional analysis center as a base for physical analysis. As a research group leader, Professor Asai directed group members and young researchers from Japan and overseas to promote the project. The Japanese researchers have strenuously developed various analysis methods and demonstrated their leadership in the intense international competition leading to the discovery of the Higgs boson. The Nishina Memorial Prize in recognition of these achievements is well deserved. The discovery of the Higgs boson heralds a paradigm shift that changes the meaning of "vacuum". It has a significant impact on the study of particles and space. Japan is expected by the world to play an important role in the ILC Project, a new accelerator project that will explore "vacuum" and "the origin of the universe" through the Higgs boson.